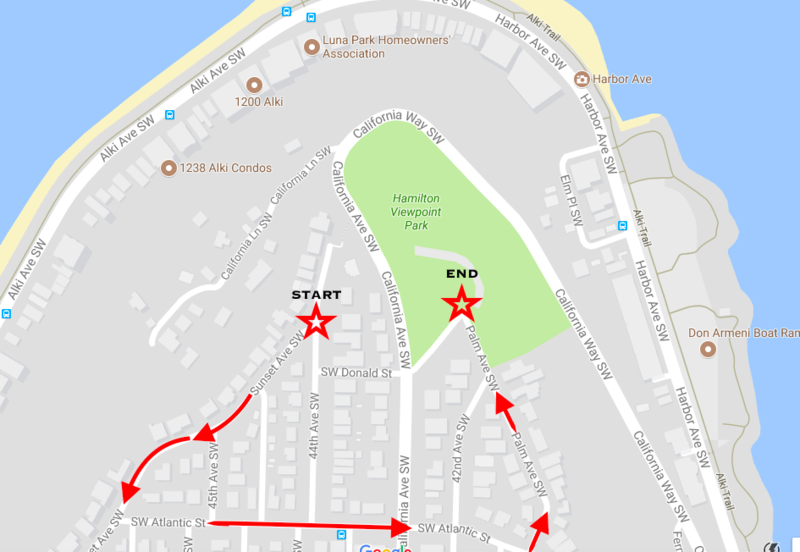 The 24th annual 4th of July Children’s Parade in West Seattle is right around the corner! Our local kiddos on bikes, wagons and in their strollers along with their families ARE the Parade. The Children’s Parade is truly an event for and by the West Seattle community. 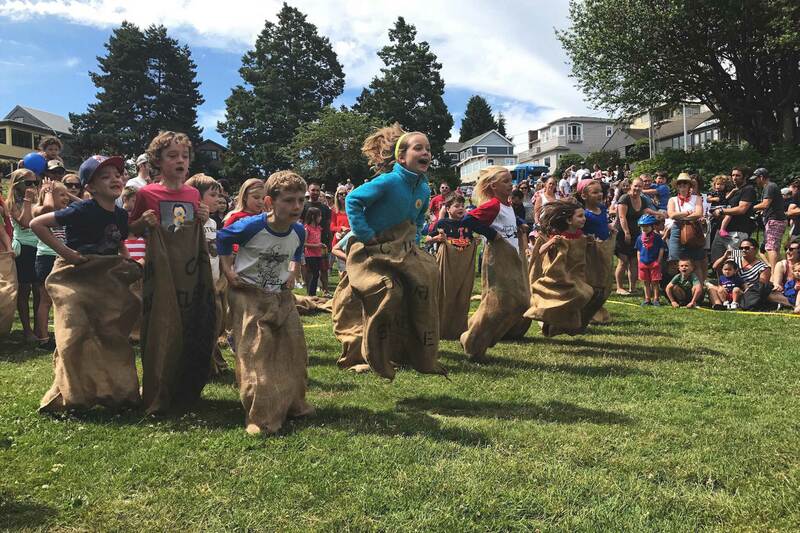 After the parade our children enjoy old fashioned gunny sack races, arts and crafts and various activities presented by local businesses at Hamilton Viewpoint Park. Who pays for the parade? Many community members and local businesses come together year after year to keep this long standing West Seattle tradition alive. The Children’s Parade is truly an event for and by the West Seattle community. Nicole Lutomski, Megan Erb and Emily Seltzer Williams are organizing this year as community members and we NEED YOUR HELP to COVER ALL THE COSTS!! If your family or business would like to make a donation it would be greatly appreciated! Even though the event is in July we need to pay for all the things NOW! LOL. THANKS!!! This event wouldn’t be possible without the support of the local community. We are currently accepting sponsors! Anything I need to know for the parade? You and your kiddos ARE the parade! Bring your decorated wagons or strollers and please be prepared to walk about a mile in your festive outfits.